Our next show is March 30th, 2019! 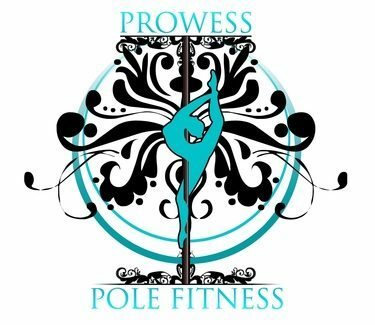 Join the members of Aerial Intensity and Prowess Pole Fitness for a themed night of spectacular aerial and pole performances. Watch amazingly beautiful aerialists perform death defying stunts for your viewing pleasure.